The Curve Group, one of the UK’s fastest growing Recruitment and HR outsourcing companies, are delighted to announce today that it has entered into the third phase of an exciting partnership with TSB Bank to further expand its Business Banking capability. In 2018 The Curve Group successfully recruited TSB’s first two waves of Relationship Managers and Area Directors for its Business Banking team. 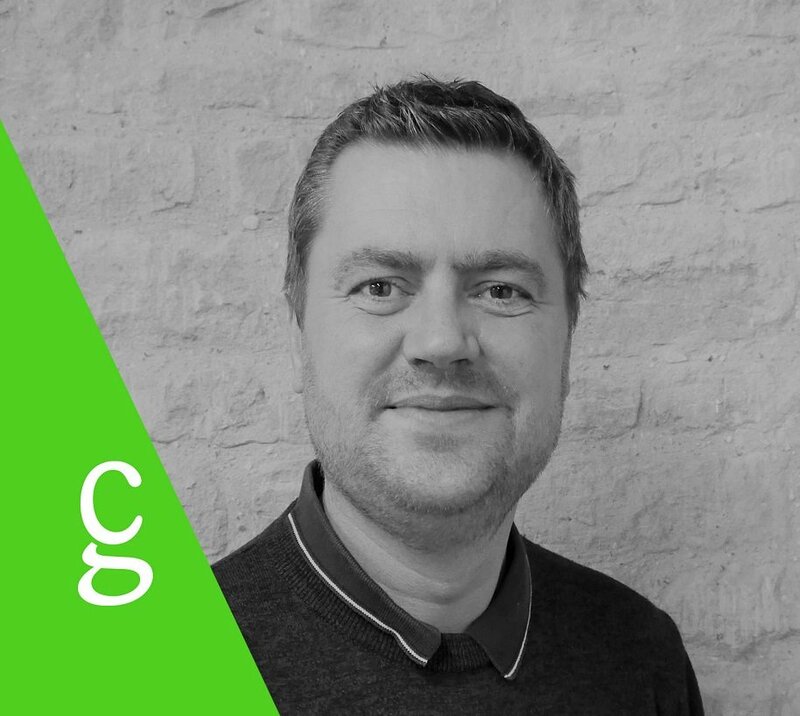 The third phase of this project outsource contract will see The Curve Group once again providing consultancy, research support and Talent mapping in order to attract and select a further 21 additional Relationship Managers and one Senior Leader to bolster this nationwide team. The expansion of the Relationship Manager team forms part of TSB’s commitment to small business banking, with a multi-million-pound investment programme already underway to build new banking services for small businesses. 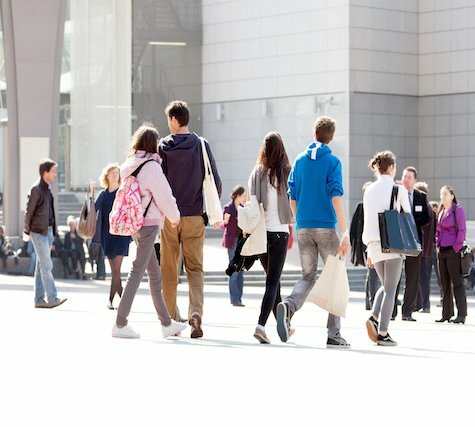 As part of this commitment, TSB has already hired 30 Relationship Managers and two Senior Leaders in Scotland, North of England and the Midlands to give business banking customers simple, clear and fairly-priced banking products and services that will ultimately help local businesses and communities thrive. Relationship Managers will require the necessary skills to work closely with small business owners in the local area to determine what advice and support will best unlock their potential. 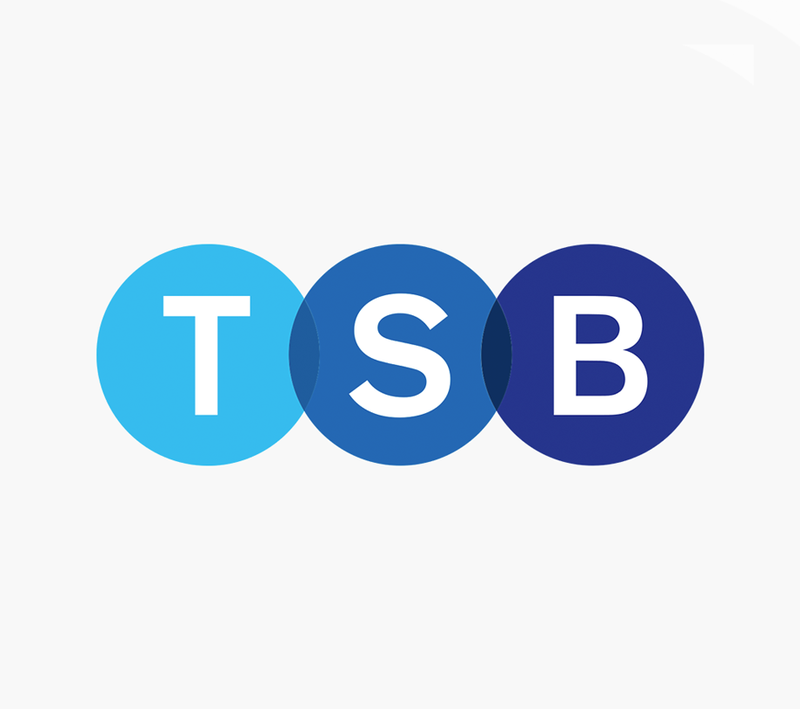 As TSB continues to expand its Business Banking team, it remains committed to a culture of diversity, inclusion and gender balance at every level and in every part of its business. 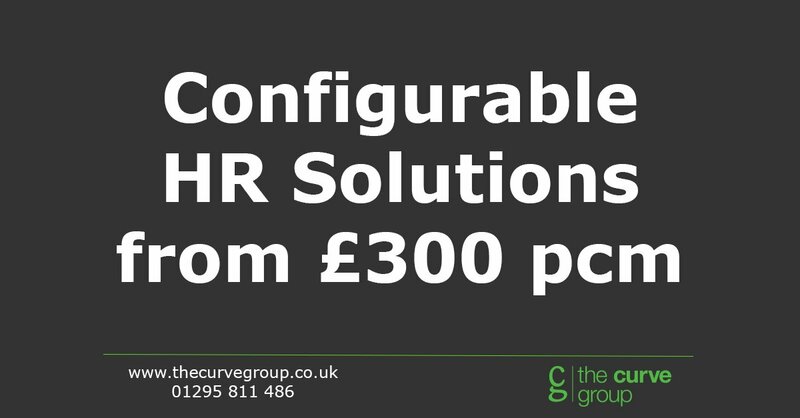 Providing an end-to-end solution, The Curve Group will design selection materials and manage all elements of the process on TSB’s behalf including the assessment centres, onboarding process and candidate care, ensuring that TSB’s commitment to an inclusive culture remains throughout.